Thirty years ago Sam Walton, founder of Walmart, told the co-founders of Children’s Miracle Network Hospitals that his associates would amaze them. 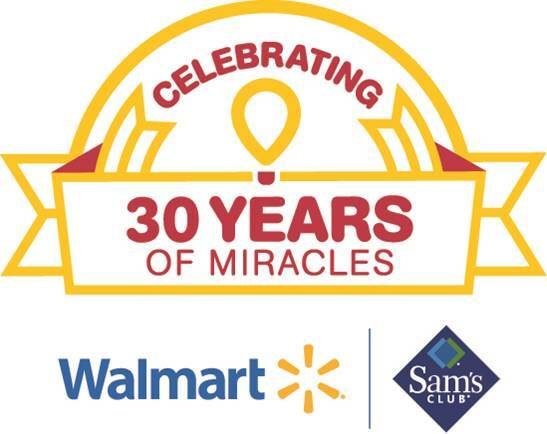 This statement proved prophetic as Walmart and Sam’s Club this year celebrate 30 years of working with CMN Hospitals and to raise nearly $1 billion to #HelpKidsLiveBetter. 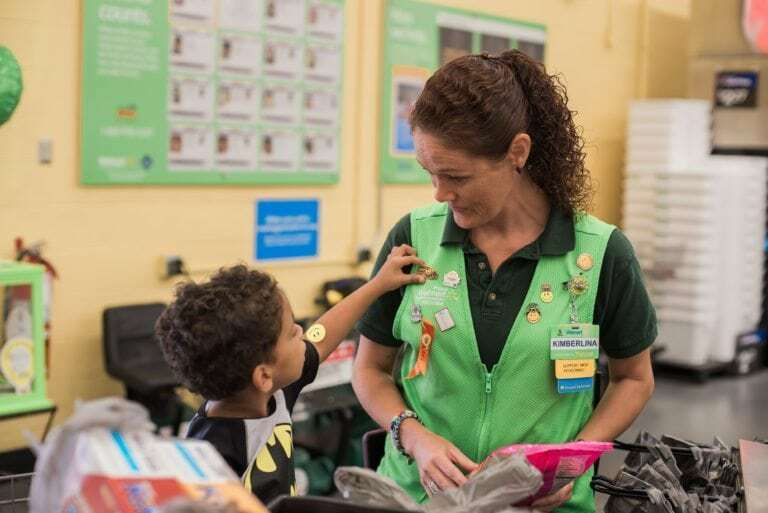 The march to $1 billion continues in 2017 as Walmart and Sam’s Club kick off their annual CMN Hospitals fundraising campaign happening Sept. 28 — Oct. 1. 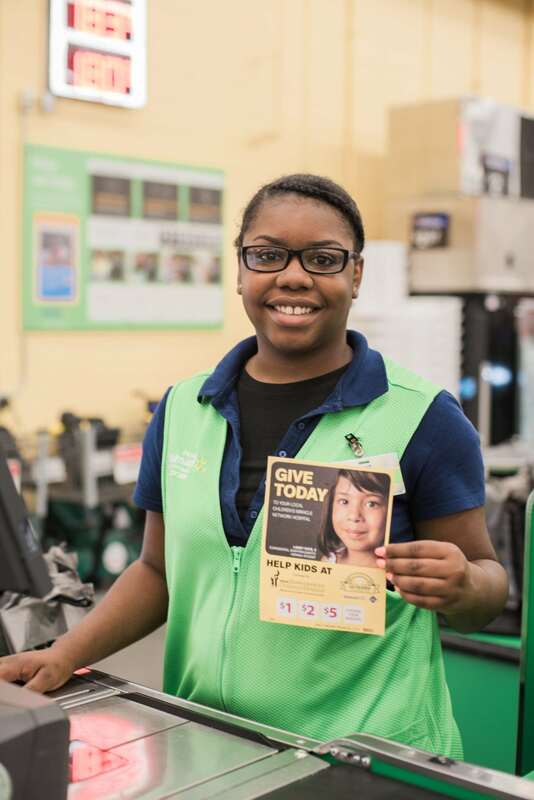 Walmart customers and Sam’s Club members can donate to when they check out now through Oct. 1. 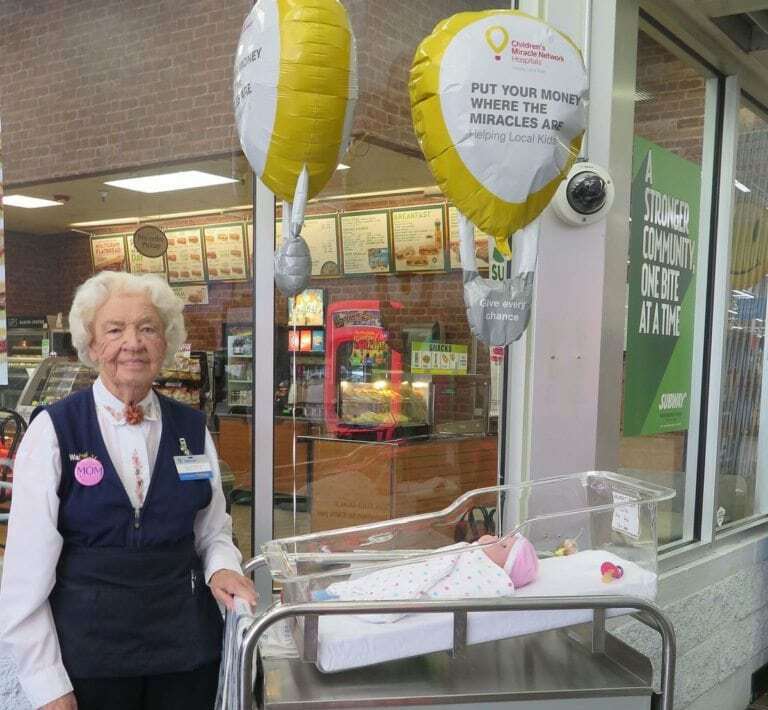 In addition to the register campaign, there are other opportunities for customers and members to donate through associate-driven activities like bakes sales, contests and other events. The nearly $1 billion raised by Walmart and Sam’s Club marks the biggest amount ever raised by a company for children’s hospitals. The money raised at local stores is used to pay for equipment, research, charitable care and a variety of other needs has.